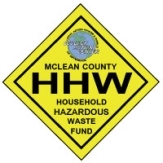 For the first time, McLean County residents will be able to plan for local Household Hazardous Waste (HHW) collection events in 2015 and 2017. 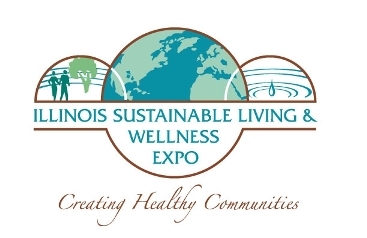 Under a recently approved multi-year agreement, the Town of Normal, City of Bloomington, and McLean County will provide the major portion of the funding for HHW collection events in the fall of 2015 and fall 2017. Both will be coordinated by the Ecology Action Center (EAC). 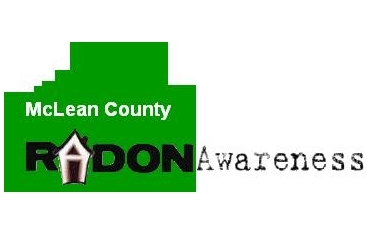 As the designated solid waste agency for the local community, the EAC has traditionally coordinated HHW collection with the Illinois Environmental Protection Agency (IEPA) with annual events funded by the state from 2003 through 2007. State funding became less reliable with the economic recession; despite an active application with the IEPA, McLean County did not receive a state sponsored event for six years after 2007. In 2012, the EAC held a HHW collection for Bloomington-Normal and McLean County residents, funded entirely by local contributions. The EAC’s successful year-long HHW fundraising campaign resulted in $160,000 in public and private contributions including in-kind services; this unique funding strategy has resulted in multiple awards and recognitions for the EAC, both locally and state-wide. The EAC eventually was granted an IEPA sponsored HHW collection in 2013. The significant turnout at both the 2012 and 2013 collections demonstrated the need for more regular and dependable HHW services to better meet the needs of McLean County residents. The new inter-governmental agreement to provide for 2015 and 2017 HHW events addresses that need. Because of funding limitations, participation in these collections will be limited to McLean County residents. Illinois law mandates that only residential Household Hazardous Waste may be collected; business or industrial waste cannot be accepted. The EAC plans to continue collecting contributions to the McLean County HHW Fund, a restricted fund, to supplement local government funding for upcoming HHW collections. The costs associated with organizing a HHW collection event vary, and raising private funds is necessary to provide the amount of funding needed for future events. As the EAC is a registered 501(c)(3) nonprofit organization, contributions to the HHW Fund may be considered tax-deductible to the extent allowable by law. Donations may be made online at ecologyactioncenter.org/hhw-fund/. Sponsorships and in-kind contributions by businesses or corporations may provide similar benefits. Contact Michael Brown at 309-454-3169 x.11 for more information. Household Hazardous Wastes are materials and chemicals that are toxic, flammable, corrosive, reactive, or explosive. 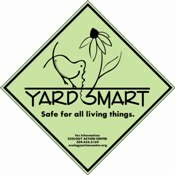 They typically cannot be safely recycled or disposed of without a special HHW center or collection event. These wastes can be a serious threat to water supplies and our local environment if they are improperly discarded with nonhazardous trash (put into a municipal solid waste landfill), dumped down the drain, or illegally dumped elsewhere.